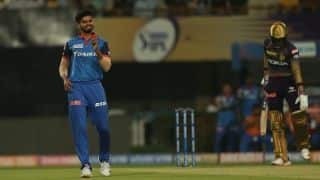 MI achieve the feat during their ongoing IPL 2019 game against Rajasthan Royals. 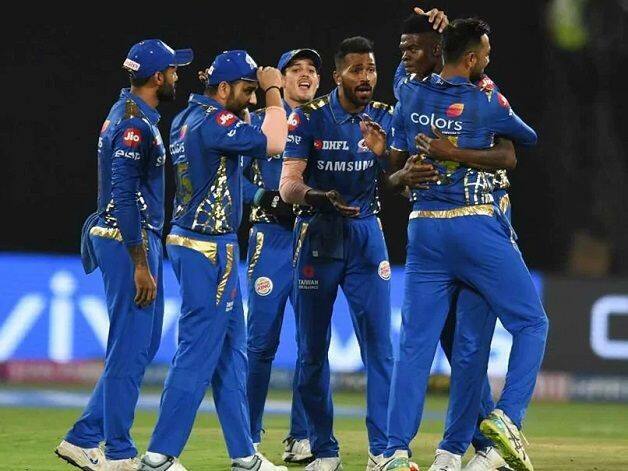 Even before a ball was bowled in the 27th match of Indian Premier League (IPL) 2019 against the Ajinkya Rahane-led Rajasthan Royals (RR) at the Wankhede Stadium in Mumbai on Saturday, Mumbai Indians (MI) created a record as they become the first side to play 200 T20 matches. The Rohit Sharma-led IPL franchise surpassed the English county side Somerset, who has played 199 T20 matches. The Mumbai-based franchise has been a three-time IPL champions, having won the title in 2013, 2015 and 2017, and has won the now-defunct Champions League Twenty20 twice. 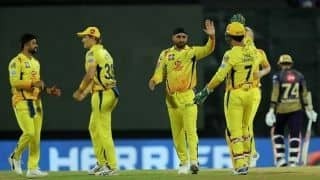 While MI occupy the top spot in the list team with the most number of T20 games, Royal Challengers Bangalore (RCB) and Kolkata Knight Riders (KKR) are the other two IPL franchises that feature in the top five. While RCB, who are going through a bad run of form in IPL 2019, are on the third spot with 188 T20s, KKR, alongside Sussex, occupy the fifth spot. Hampshire, meanwhile, are on the third spot with 194 T20 games. In the 12th edition of the IPL, MI are occupying the third spot in the points table, having won four of their six games. If they manage to beat RR today, they have a chance to move to the second spot with 10 points against their name.